Our Premiere Sponsor for June 23rd’s dinner is First Tactical. This is their first time sponsoring with us, and you are in treat to some great raffle prizes they are donating! John Liu a retired Fremont Police Officer will be there showing you all their latest products. Stop by his table and check out what they have to offer, and be sure to get your raffle ticket at check-in! Tickets on sale now! First Tactical is dedicated to serving those who serve others. 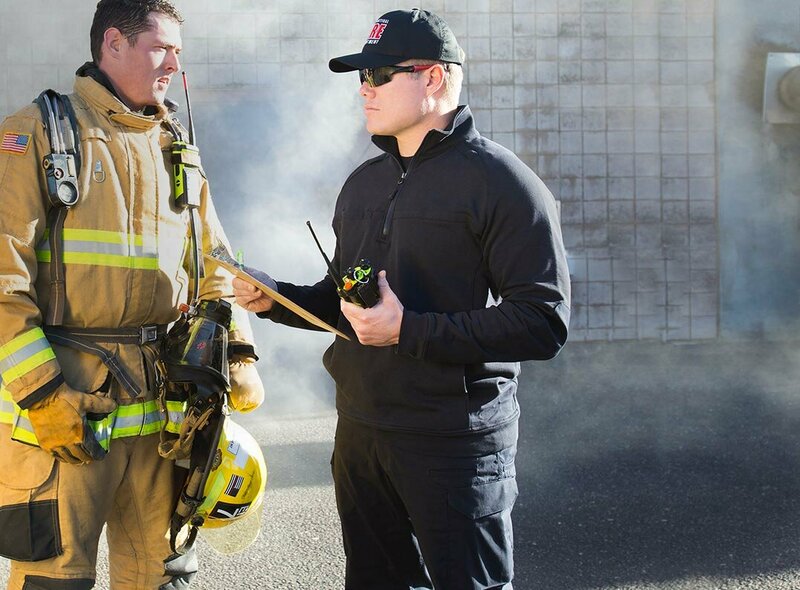 Founded by Dan Costa, a proven industry leader, First Tactical strives to meet the needs of Public Safety professionals with new, innovative ideas in apparel, footwear and accessories. Costa and his team began creating apparel for public safety over 15 years ago when asked by FBI trainers at Quantico to create purpose built apparel that didn’t exist at the time. 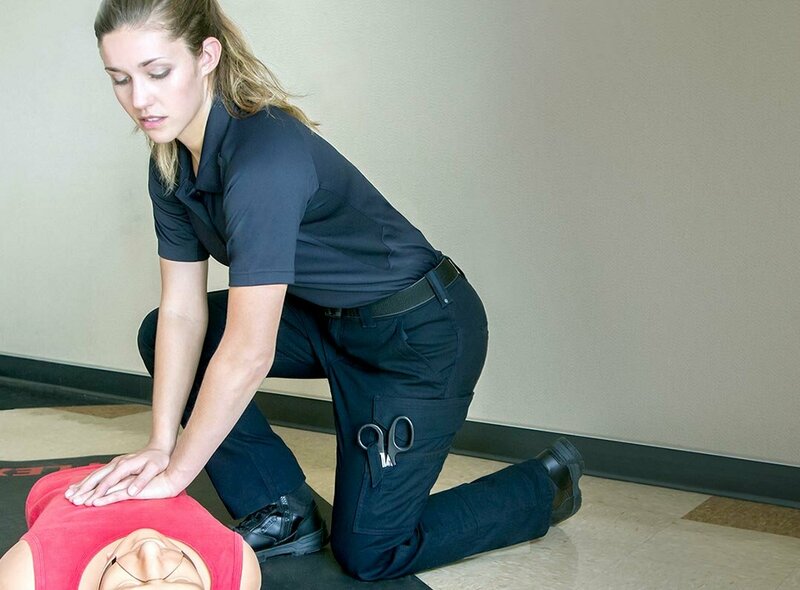 Costa’s team learned quickly that gear is most functional when it’s designed by the people using it, which is why First Tactical works directly with Law Enforcement, Firefighters, and Emergency Medical Personnel to create durable products that meet their needs. First Tactical’s process is simple: They LISTEN to the needs of their customers, ENGINEER their products with cutting edge materials, ask real operators to FIELD TEST in the most demanding situations and DEPLOY top-quality products, direct to the customer. By cutting out middleman and selling direct, First Tactical is able to sell products directly to their customers keeping quality high and prices low. With a sales team comprised of former public safety professionals their team works to ensure every department’s need is seen and acknowledged.